Want to know more about Utah Dinosaurs? The Utah Seismic Safety Commission (USSC) has a new website! 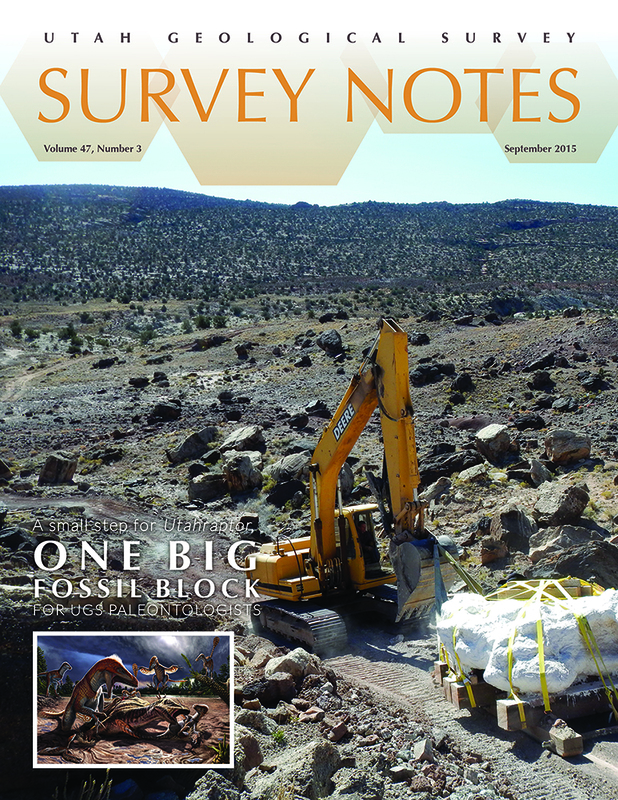 The 2016 Calendar of Utah Geology is Here!